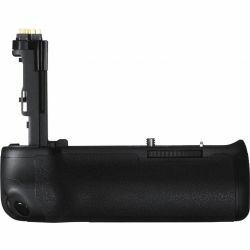 The Canon BG-E13 Battery Grip for EOS 6D is the official battery grip for the Canon EOS 6D digital SLR and offers the user multiple power options plus vertical control. The BG-E13 will hold up to two Canon LP-E6 batteries to offer a greater shooting duration. This not only increases shooting times but also means that the universally available AA batteries can be used in the event that your lithium ion batteries fail. 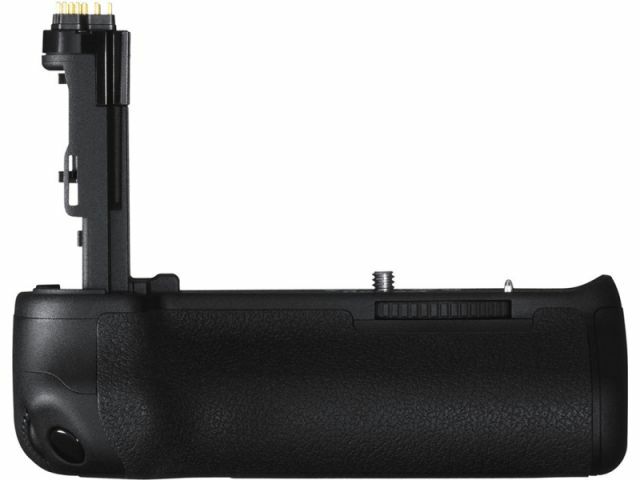 The Canon BG-E13 grip also makes holding your 6D in the vertical or portrait position more comfortable.